So close yet so far the Indian hockey team. 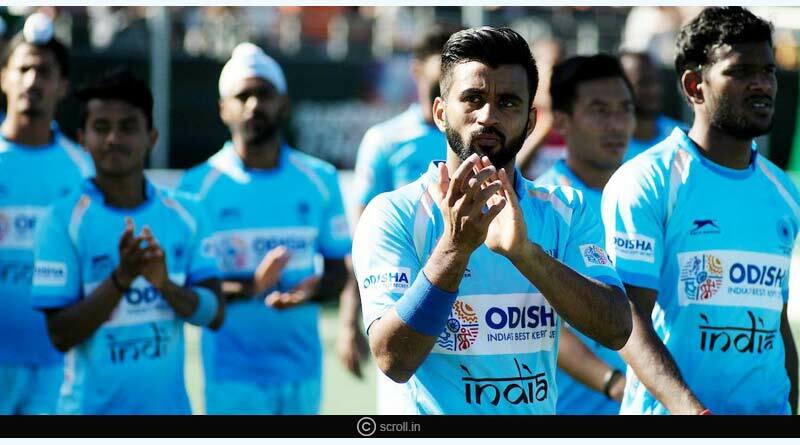 The Indians had to do with the second spot in the Hockey Champions League after they were defeated in the penalty shootout 3-1 by Australia in the Champions Trophy Hockey Final match. A closely fought contest between the two best teams in the final ended level 1-1 after 60 minutes with Australia taking home the trophy after their goalkeeper Tyler Lovell pulled off an amazing showing in the penalty shootout, saving three Indian penalties. 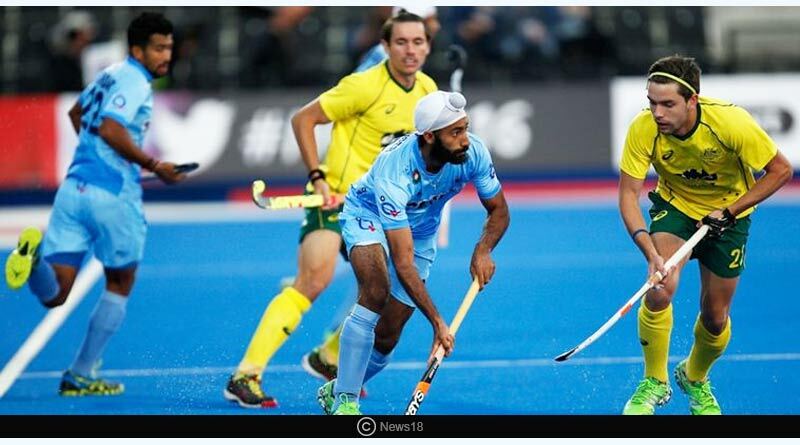 The 37th and final edition of the champions trophy saw Australia bag their 15th champions trophy title with India having to do with the silver. In the third place match hosts Netherlands defeated Argentina 2-0 to take home bronze. Belgium finished fifth after beating Pakistan 2-1 in the penalty shoot-off after both the teams were levelled at 2-2 at the end of 60 minutes. Defeating one of the best in the world was always going to be an uphill task for the Indians but they were up for it on Sunday. 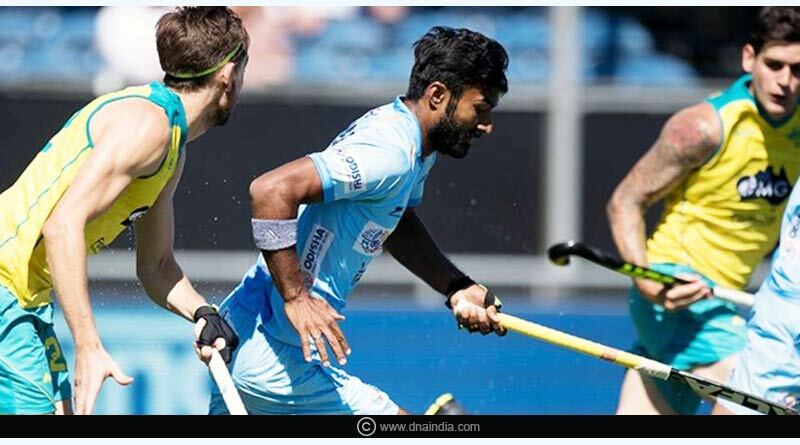 They showed immense passion, grit and valour as they matched Australia tooth for tooth in the final in the Netherlands, taking the defending champions all the way. Despite the loss, India can take heart from the fact that they were the better side on the day, dominating the game for a good amount. It was their poor finishing once again though that let them down. After failing to convert two back to back penalty corners in the first 10 minutes, India went onto concede in the 24th minute to Blake Govers who converted the Aussie’s only penalty corner on the day. India was not buoyed by the score-line as they kept attacking and it finally paid off with Vivek levelling the scores in the 42nd minute. With the scores level at 1-1 after the end of the four quarters, the match shifted to a penalty shootout to deice the tournament’s winner. 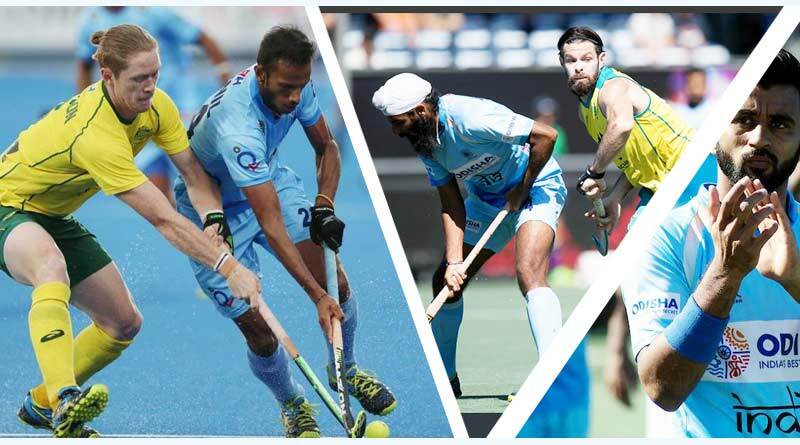 Some poor penalties from India saw Sardar Singh, Harmanpreet Singh and Lalit Upadhayaymiss while Manpreet Singh was the only scorer for India. Australia, on the other hand, converted their first two efforts in the shoot-off through Aran Zalewski and Daniel Beale before Indian goalkeeper PR Sreejesh denied Matthew Swann and Tom Craig with Jeremy Edwards converting the last try to hand Australia their record 15th Champions Trophy title.